Have you been searching for unique but guaranteed ways on how to communicate with others during emergency situations? One of the best solutions is purchasing a CB radio. A CB radio is a radio form of communication. It has existed for so many decades already, but it is still considered as highly relevant. In the past, it was very popular with truck drivers, electricians, carpenters, and other small business workers. Currently, it is being considered as must-have item especially during emergency situations. Many people buy it to secure themselves during long distance travels and when experiencing natural disasters. What is the best CB radio on the market? What are the things to consider when getting one? 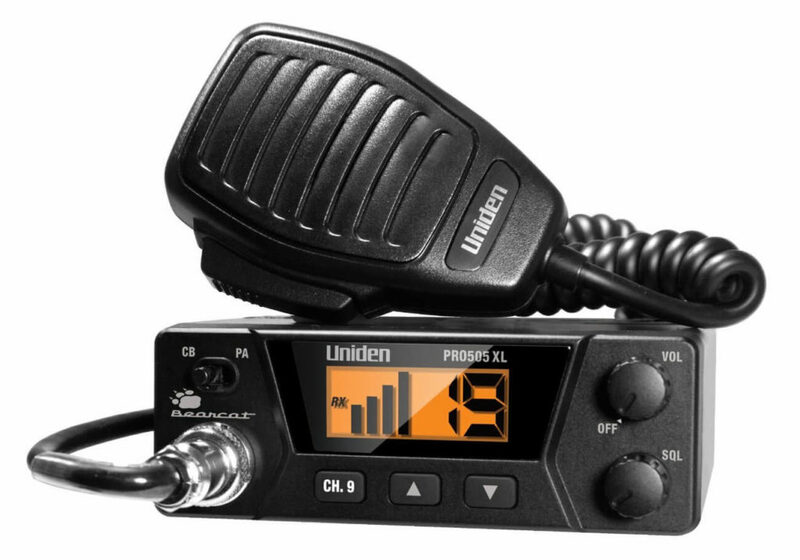 The Uniden 40-channel CB radio is the popular choice for many consumers. I will never replace it with anything else as well. 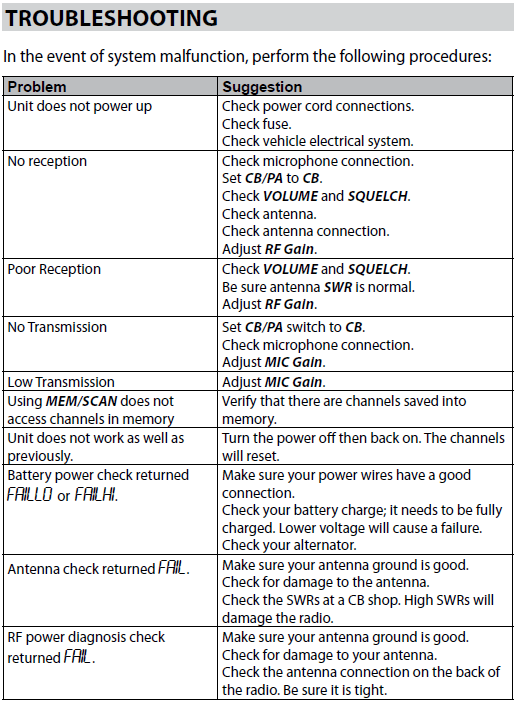 When purchasing a CB radio, it is important to check its sound quality. The Uniden radio produces high-quality sound. The amplified and clear sound that its speaker produces makes it reliable for long distance travels and bad weather conditions. Individuals can communicate with their friends or families while driving on the mountains or in a long, rough road. When stuck in snow, they can call using the radio without any hassle at all. The equipment is small enough to place in a car. It won’t take much space on the front, so it is so comfortable to position it inside. It also has a sleek design, as its mini microphone is shaped for easy and convenient grasp. For moms, dads, grandparents, police, taxi drivers, emergency workers, etc. this equipment never gets out of style. For youngsters, this will always take care of them anywhere. The equipment is so easy to install and use. Its layout mainly consists of only up and down arrow buttons. The volume is just right there on the right side for you to adjust. There are no hard to understand technical specifications to find the product. What is important is you can provide your directions or situations to the other channel, and you’re good to go. The compact unit is highly affordable, as it costs below $50 only. It is an excellent value or investment though, as it can be utilized for years. Some have been counting on it for five years now while others for thirty-five years already. Uniden is famous for producing top of the line yet budget-friendly products for homes, cars, and offices. Its main goal is to provide safety and comfort to people at a good price as it is well known. If you’re traveling at night or early morning, utilize the backlit display feature of the CB radio. This helps a lot in communicating your location or giving out some reminders to anyone such as your family, staff, or co-workers. Lighten your CB radio, and lighten your mood by talking. A great conversation will help a lot in removing all of your worries or anxieties when traveling. Is there any disadvantage to emphasize about this unit? The only minor issue that some people find is its very compact design. For individuals with huge hands, this can be a bit hard to grasp. Other than this, many people find it as a highly reliable and durable product. Getting a Uniden 40-Channel CB Radio is helpful to anyone. Its functionality is not just limited on the road. Keep the ‘Voltage Standing Wave Ratio’ (VSWR) less than 2:1. Make sure that all mounting screws are securely fastened. Also make sure that all electrical connections are secure and free of corrosion. Nowadays, it is a great backup for emergency reasons. In case of serious power outage, limited mobility, or transportation unavailability, the CB radio becomes a powerful communication tool. Great CB on the cheap price. I run a small CB repair shop. I have several of Uniden PRO505XL CB Radio. This radio is easy to operate and it looks good. It is easy to troubleshoot and repair. This CB radio has an external speaker jack that will let you plug in an external speaker for better sound as well as an external PA jack that allows connection of a PA speaker. All parts and accessories are easy to find and replace as needed. This radio needs very little maintenance. A very good radio without spending a million dollars!